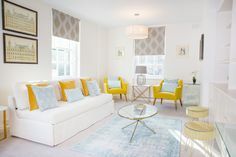 So you’re living like a Londoner in one of our London Perfect apartments, but every once in a while, city residents love to take a day away from the capital city. Location wise, London is actually perfectly situated for a quick escape to the beach, the countryside and other historic and fascinating cities. So if you want a change of scenery or to see more of Britain, these are the best day trips from London. Margate is a seaside town that’s about a two-hour train ride away from London. But this isn’t your standard British coastal spot: Margate is serious on trend as a hipster hotspot. 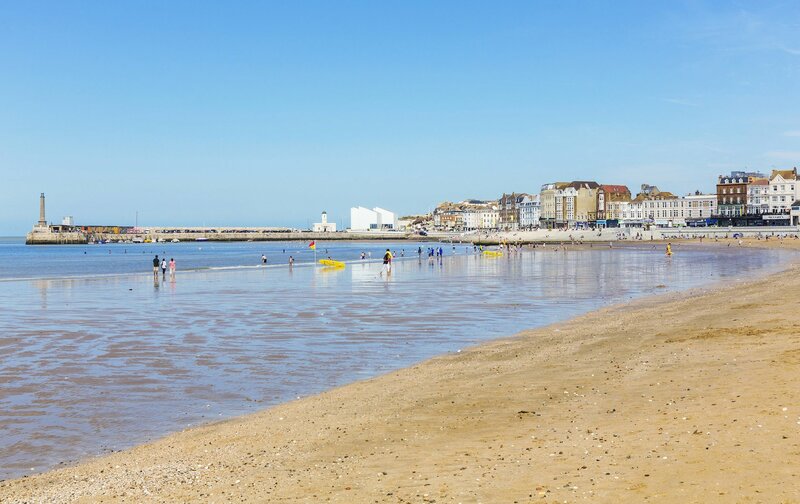 The Sunday Times has called Margate ‘the UK’s hippest resort.’ Flocks of trendy Londoners love to spend their weekends exploring the town’s indie shops, arts clubs and pop-up eateries, cafes, and ice cream parlors. 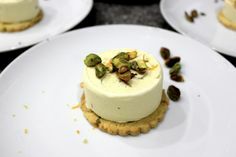 (Creamy British ice cream is worth every single calorie.) There’s also plenty of swimming to be done in the sea and Margate’s tidal pools, making this one of the best day trips from London—especially in the summer. 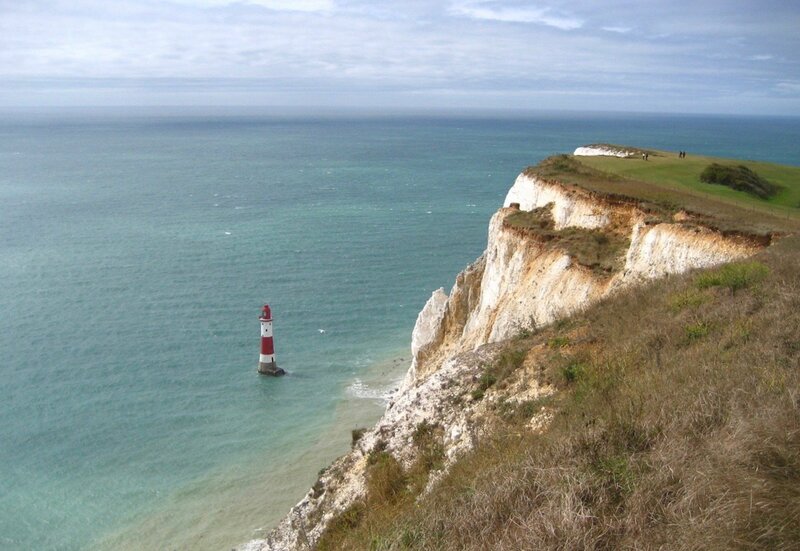 Beachy Head, located in Eastbourne, is another favorite for a seaside break. But it’s the magnificent coastal scenery of Beachy Head that steals the show. Stroll along the dramatic white chalk cliffs that hang over a crashing ocean below. These are the highest chalk cliffs in the UK. The views are simply memorizing. On sunny days, the ocean water is the most dreamy shade of aquamarine. 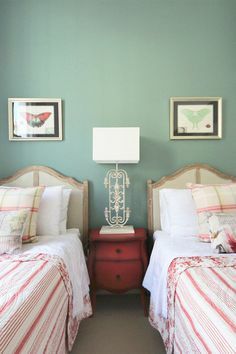 Don’t miss the charming red-and-white striped lighthouse. The trip is about a 90-minute train journey to Eastbourne, and from there, a short bus ride to the cliffs. 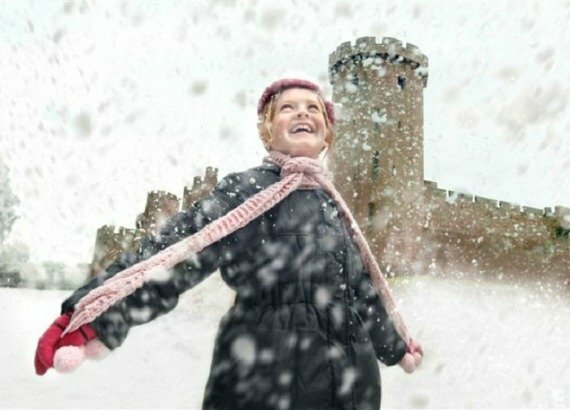 It’s one of the most beautiful and best day trips from London. 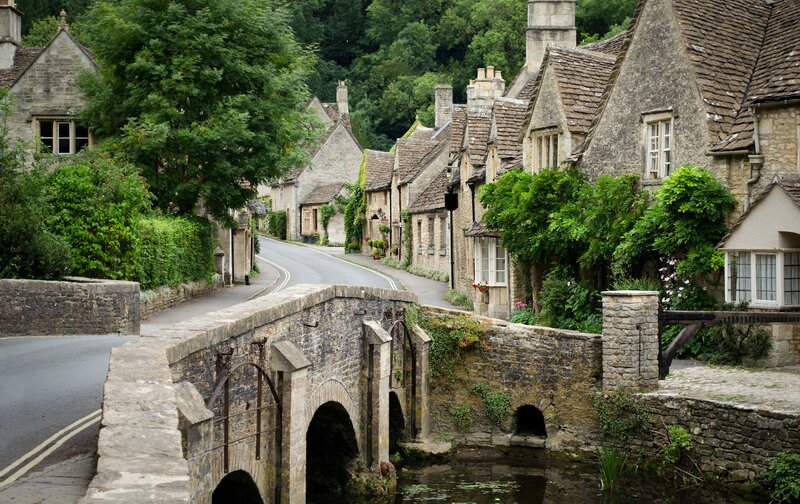 Bibury, often called ‘the most beautiful village in England,’ is just one of the stops on London Perfect’s Blenheim Palace, Downton Abbey Village & The Cotswolds tour. You’ll also visit the picture-perfect village of Bampton, where Downton Abbey was filmed! Another stop on the tour is the princely Blenheim Palace, which is a UNESCO World Heritage Site with a rich history and some seriously exquisite stonework. British heritage perfumer, Penhaligon’s, has a fragrance called Blenheim Bouquet. It was first crafted for the palace’s owner, the Duke of Marlborough. 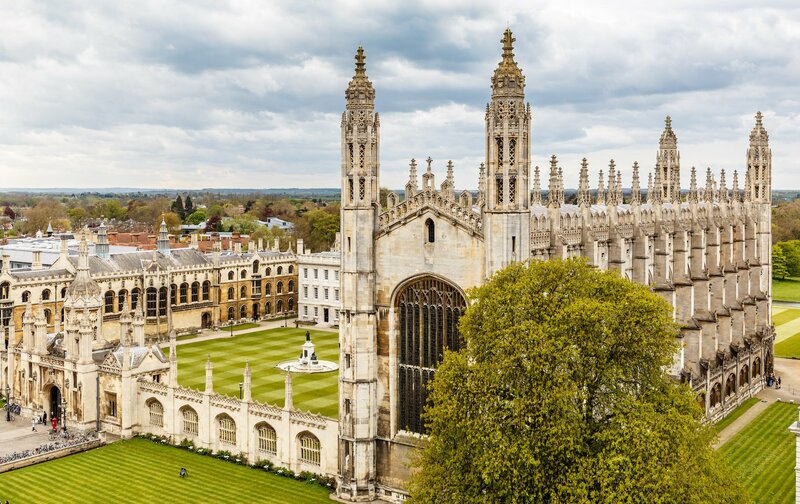 This is a charm-packed tour where you’ll see the England of fairy tales: magical palaces, quaint chocolate-box villages, and stunningly green countryside. Don’t miss out. One of the best day trips from London is to go on a wander through the time-encrusted city of Bath. This gorgeous city dates back to the Roman times, where it was first established as a thermal spa town. 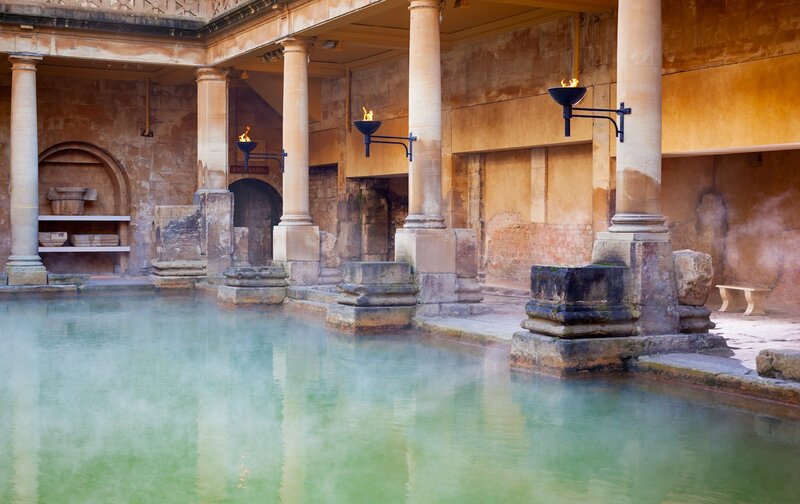 The Roman creations of The Temple of Sulis Minerva and the baths complex around the hot springs are some of the most amazing and well-preserved Roman ruins to be seen outside of the Mediterranean. The city also boasts some stunning golden-hued Georgian architecture. 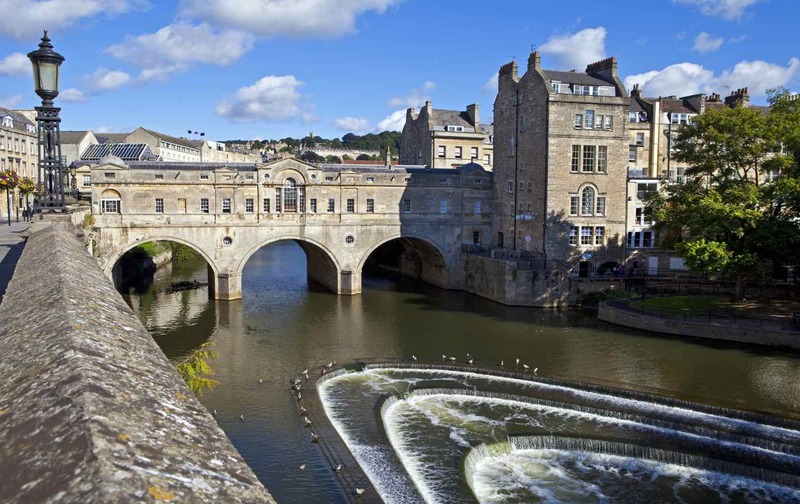 You can head to Bath on your own (it’s about a 90-minute train ride from London). 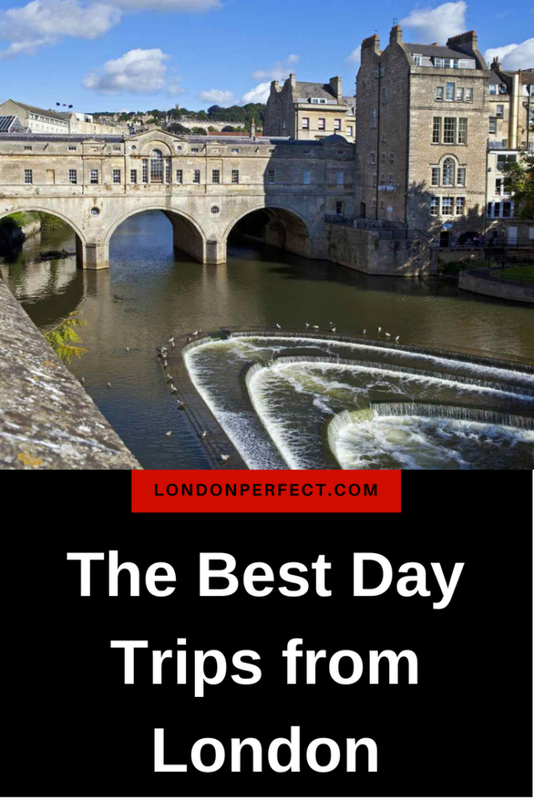 Alternatively, you can make the journey much easier by joining London Perfect on a tour. Our Stonehenge & Bath tour takes you not only to Bath but also to Stonehenge, the mysterious ancient stone circle that is one of the most iconic places in the whole United Kingdom. Furthermore, you’ll get to explore this ancient site in the glow of morning light, which is sure to be an unforgettable experience. Ready to explore London and the surrounding area? The team at London Perfect can help you find a place to stay, book you a tour, or create a custom private experience just for you. Posted on Monday, June 18th, 2018 at 10:20 am in See & Do. You can follow any responses to this entry through the RSS 2.0 feed. You can skip to the end and leave a response. Pinging is currently not allowed.